Poltergeist/KND Crossover. My preferito movie, combined with KND. MAXIMUM AWESOMENESS!. 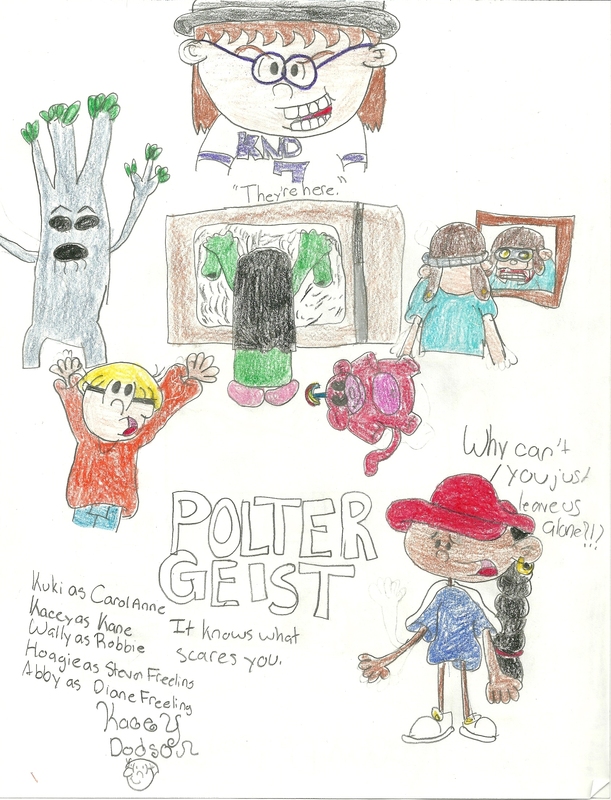 HD Wallpaper and background images in the Codename: Kids successivo Door club tagged: codename kids next door knd characters cartoons sector v.
I love Poltergeist. It's my new obsession.